Actually, the rest is a pretty interesting story. Lilly had been named “Jill” and her brother, “Jack”. Their mother, now “Sage”, was pulled from the euthanasia list in Texas and brought to Phoenix via Valley of the Sun Giant Schnauzer Rescue to her foster Mom (who is now her forever Mom, yay!). Sage’s Mom came home from work one day to find – SURPRISE! – PUPPIES! It turned out that not only had she saved the sweet girl Sage from being euthanized, but her unborn pups as well. 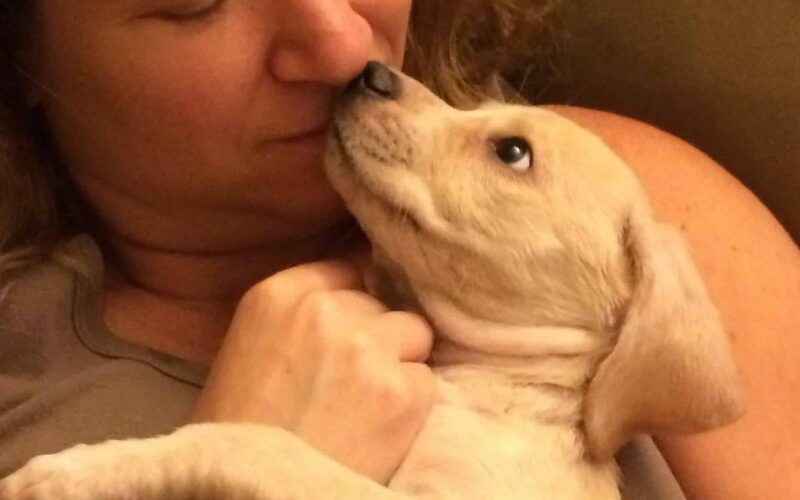 When we met 8-week-old “Jill”, we learned that she had just recently been de-wormed. We also noticed that she had what looked like road rash on her bottom, legs, and tail. But she was ours, we all knew it right away. Plus, if there was anything we were well-equipped to handle, a skin issue was it. We decided to call her Lilly, and began a new chapter for us all. We were all very excited to have a puppy in the house. We were still mourning the tragic loss of Sweet Pea pretty intensely; it had only been 2 months. We still are, really. But this family needs to have a dog around, and Lilly was a welcome new family member. She loved to play puppy games; tug of war, chase the ball but get distracted by her own tail, steal socks from the laundry, teethe on the humans…good times! Lilly’s rash got worse. After a lot of research, we discovered that she had Sarcoptic Mange Mites, nasty little microscopic buggers. The treatment options were (1) a very smelly, sticky, messy full body sulfur-lyme dip or (2) a very high dose of Ivermectin, which is off-label and risky with certain breeds. Since we didn’t know her genetic makeup, we were even more leery of the Ivermectin option than we even would have been otherwise, and I began searching for alternatives. I found one alternative in Happy Dog Naturals, a company based out of Florida, with one purpose; curing Mange naturally. BINGO! 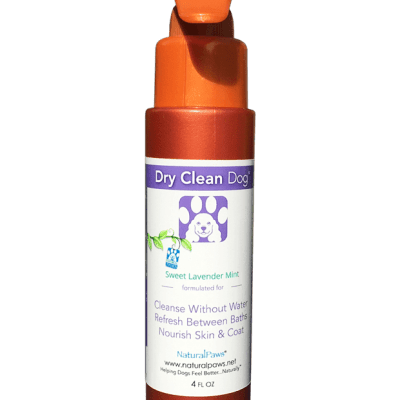 I called our vet, as well as a few other veterinarian friends, and asked around about the product. No one had heard of it, but everyone was on board to see how it worked. Four weeks and a LOT of cleaning later, Lilly was cured. 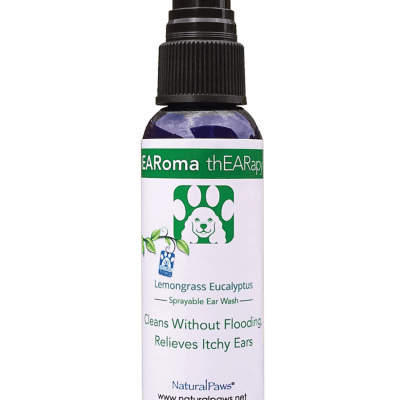 She was still a little itchy, but since the treatment had a lot of ingredients similar to both our Sweet Pea’s TenderPaws and our EARoma thEARapy, I’d made a mix of the both of them to use in between the weekly treatments, which I continued to use after the treatments ended. She was back to a normal, happy puppy and we could finally focus on what we really wanted to: PLAYTIME! !